An Effective Weight Loss Program Designed To Manage Diabetes, Thyroid And Lipids. It is a beneficial program for those with medical and health conditions such as diabetes, high cholesterol, hypothyroidism or abnormal lipid profile. This program is easy to follow with high success rate and no special cooking is involved. We take each step only after inspecting and analyzing your health records. * All programs come with a "Maintenance Guide after completion. Proactive engagement, assessment & monitoring by mentors to manage your clinical parameters. Innovative tracker & mentor engagement to indicate changes in your health condition. 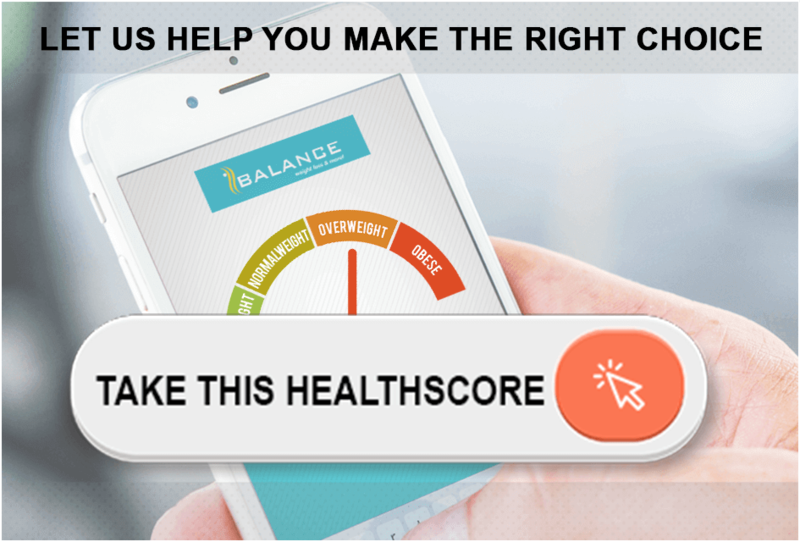 A questionnaire designed to evaluate your health risks & quality of life based on the information provided by you. Well planned diet charts are customized depending on your health, food preferences & availability of ingredients. A diet chart provided at the end of session to let you eat smartly so that you never regain the lost pounds. Get access to hundreds of delicious and easy-to-make recipes, best for weight loss & proper nourishment of your body. Best tool to keep track of your weight & inch loss after every 5 & 10 days of diet completion. Diligent panel of experienced nutritionists will be assisting you in every step to achieve your weight loss goal. Your mentors are personally trained by Khyati Rupani. A close watch is regulated with the help of innovative trackers & mentor engagement to mark changes in your health condition.